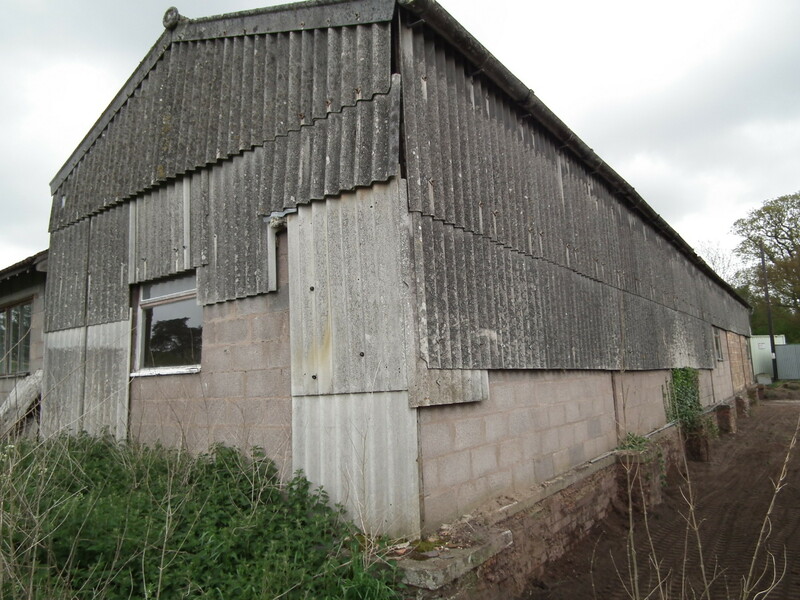 Working with Sjölander da Cruz Architects in Birmingham, we were selected to alter and refurbish this mid-20th century asbestos clad shed into a new passivhaus studio for the architect. 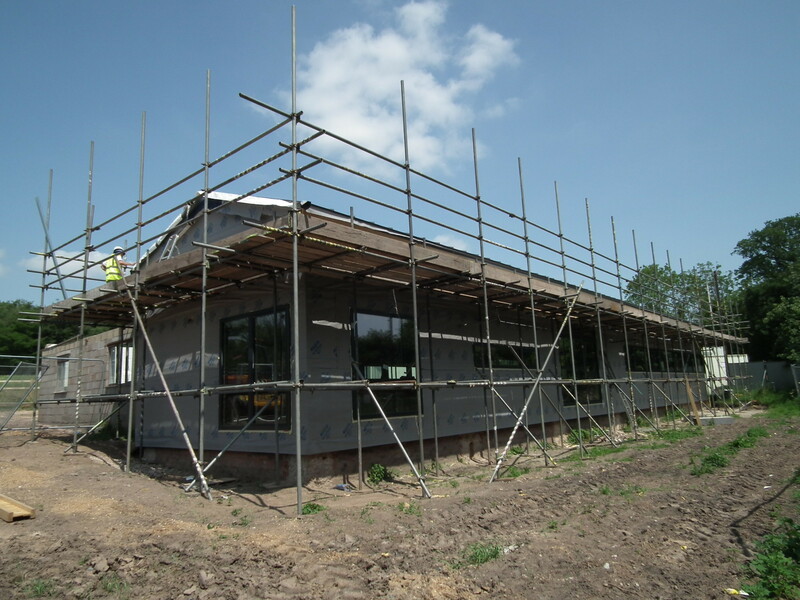 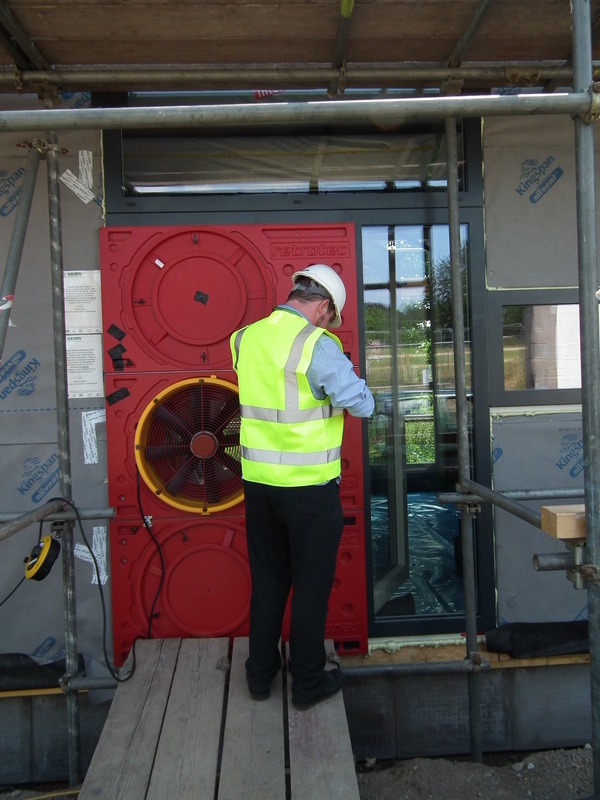 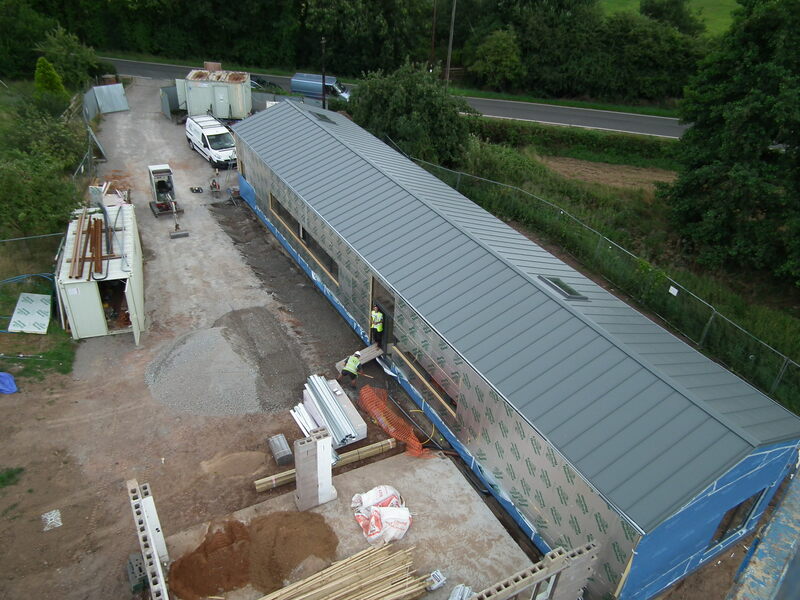 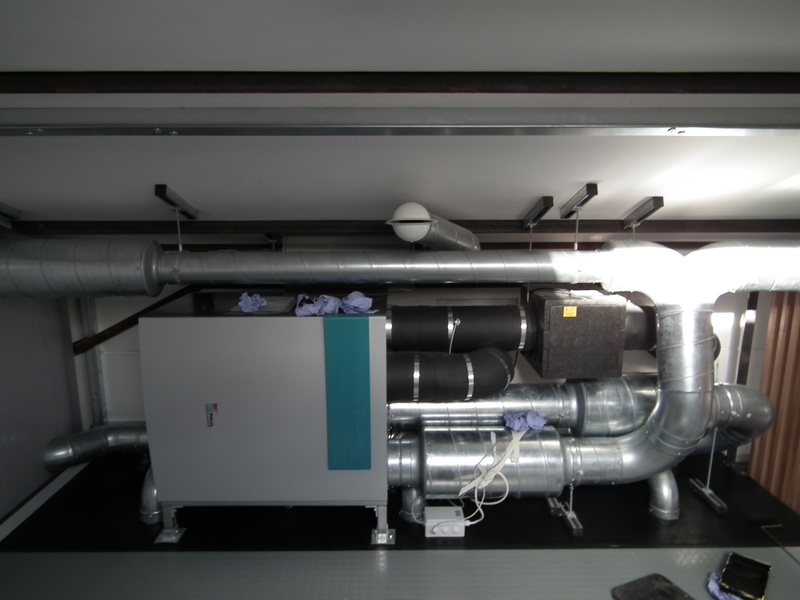 Critical to the project was achieving airtightness and windtightness, working with the team we explored different options and construction methods to make sure the project was buildable and cost effective. 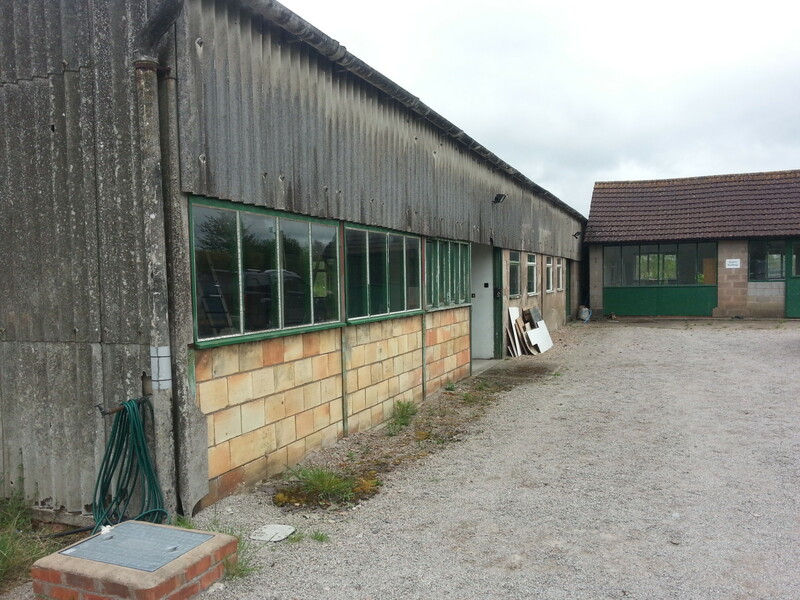 River Studio was originally a packing shed for a market garden and is located in greenbelt just outside of Leamington Spa. 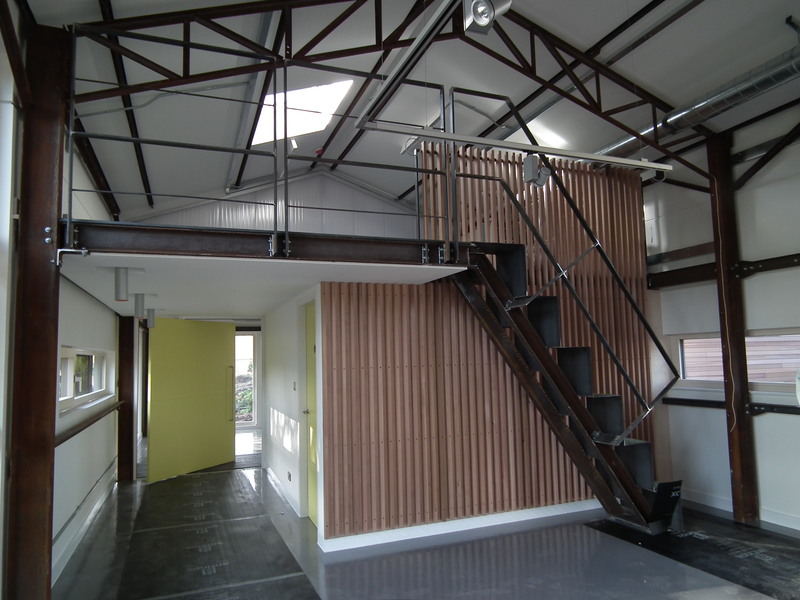 Sjölander da Cruz Architects acting as both Client and Architect were passionate about repurposing old buildings and wanted to experience, hands-on, the practical requirements of developing their own Passivhaus Enerphit studio from an eyesore asbestos clad shell. 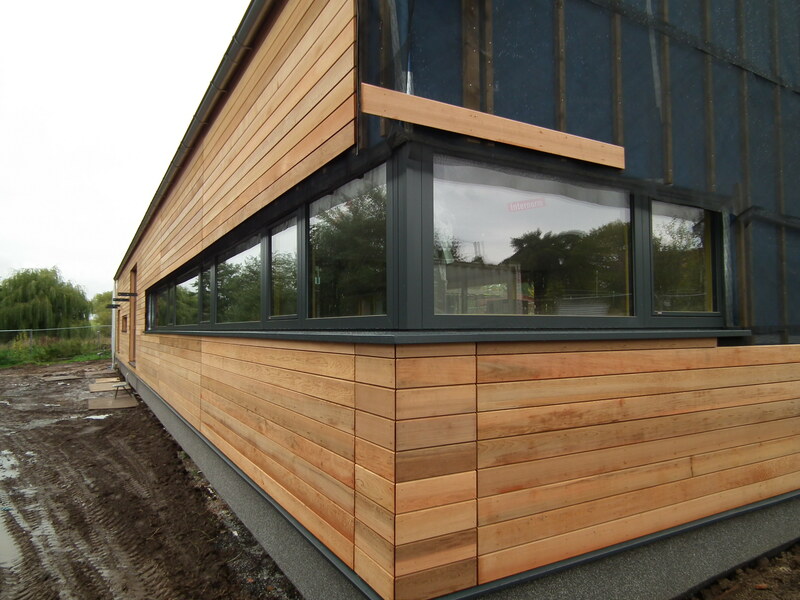 The design optimises daylighting and frames vistas; this balances visual comfort with great views of the beautiful surroundings, encouraging creativity and enhancing well being. 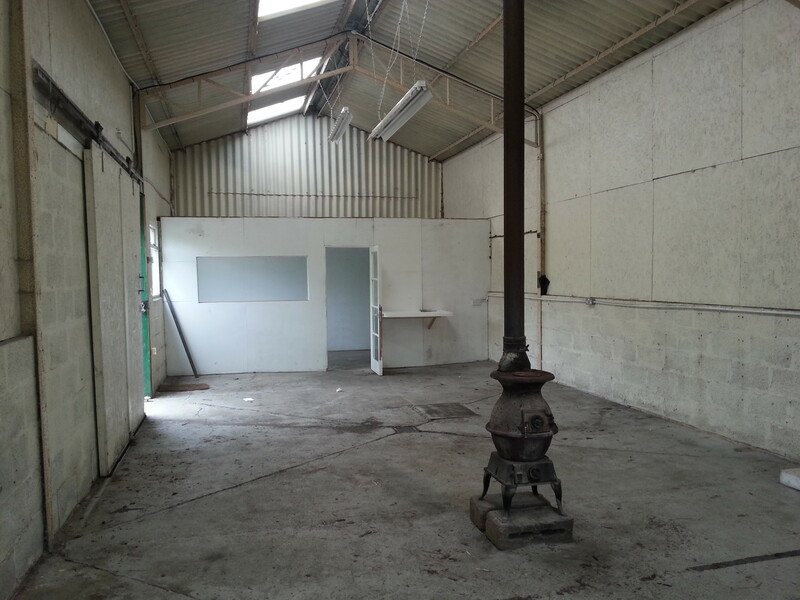 The studio layout is simple and democratic. 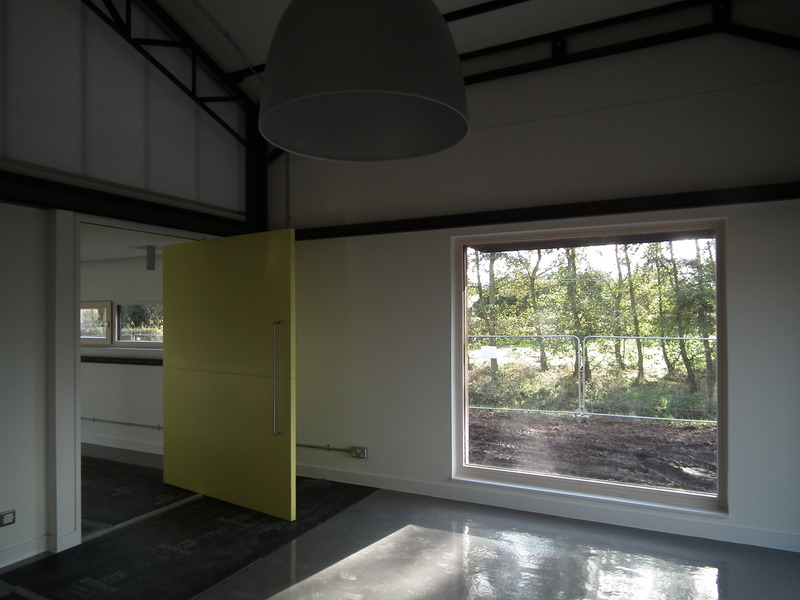 The serviced spaces, WC and kitchen are accommodated together with the plant, to the north side, allowing the studio space to be double aspect. 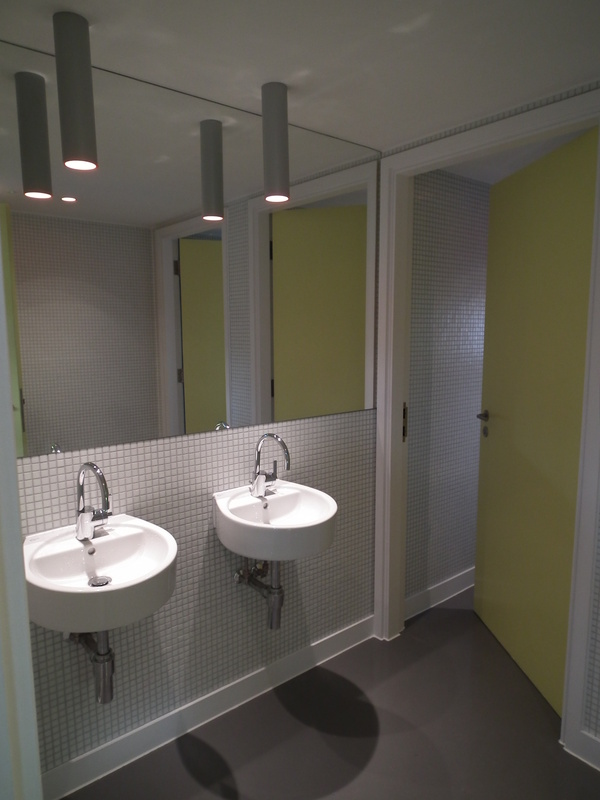 Artificial lighting has been designed to be efficient, reducing energy consumption whilst animating the spaces. 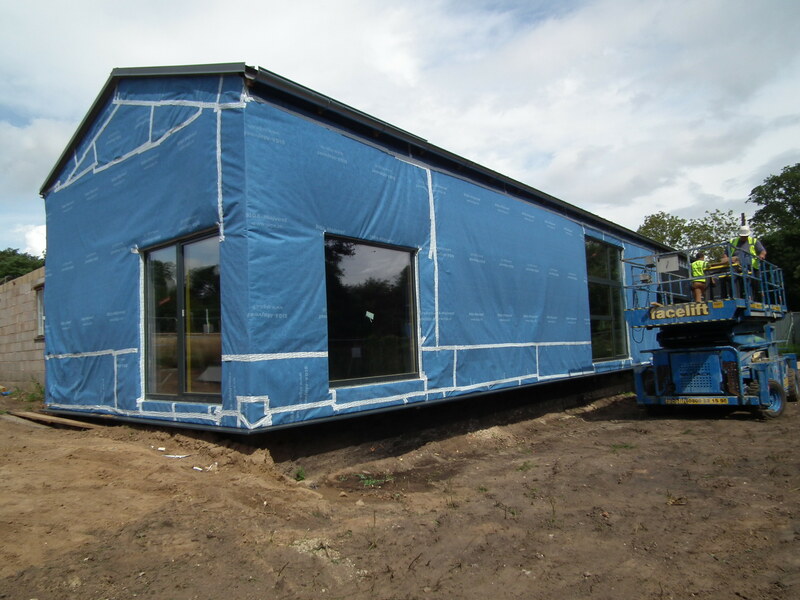 Junctions between existing structure, foundations and new elements to ensure a continuous airtight and wind tight layer to limit potential thermal bridging. 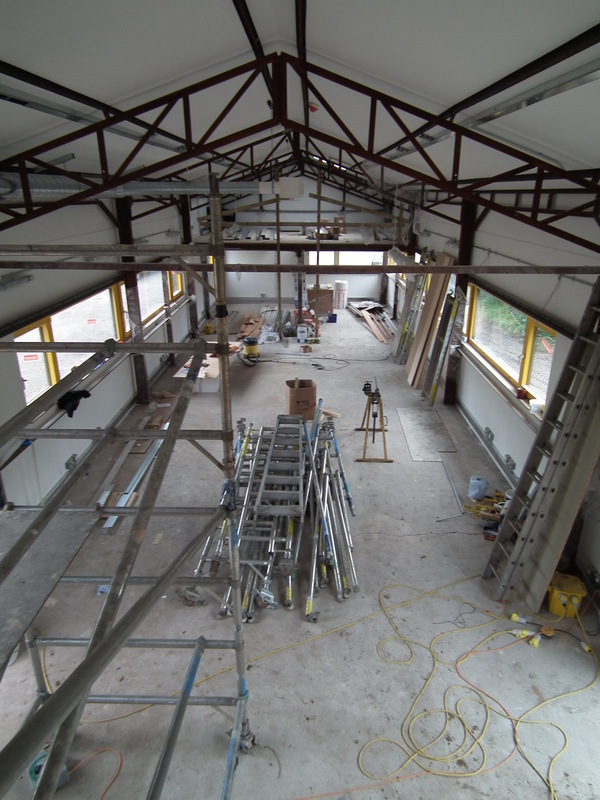 Collaborative working with the architect, design team, subcontractors and suppliers. 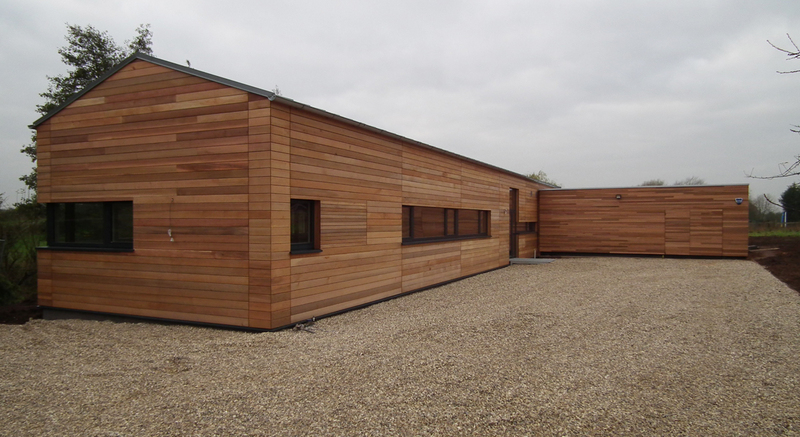 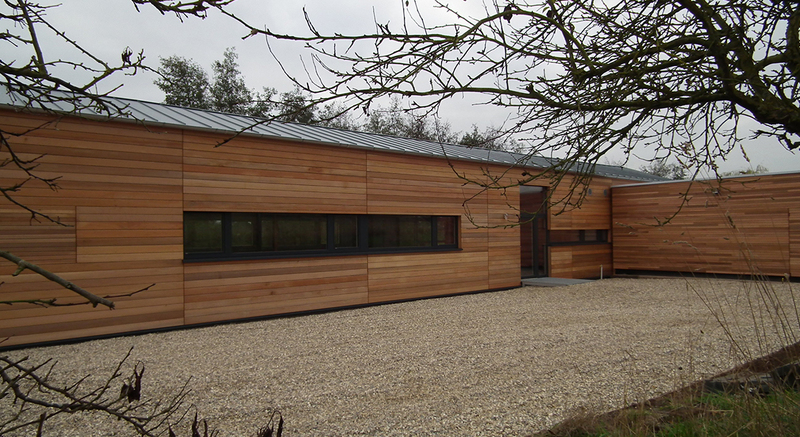 River Studio was shortlisted for the UK Passivhaus Awards 2014 in the Bespoke Project Design category and won the Offices under 2000sqm award at the AJ Retrofit Awards 2014.